Las Placitas Presbyterian Church in Placitas, New Mexico. 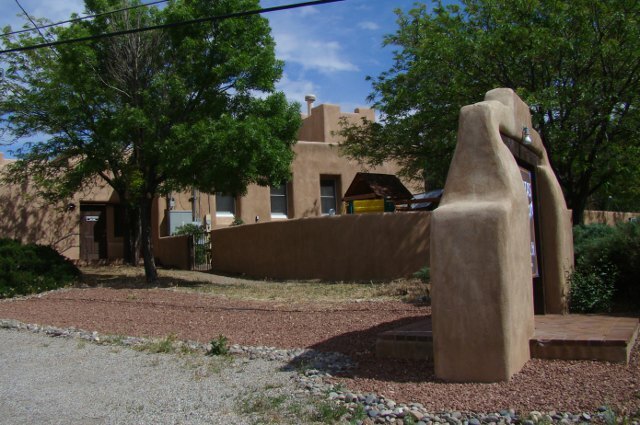 San Antonio Catholic Mission in Placitas, New Mexico. A Catholic church, founded in 1840, this building built in 1919. 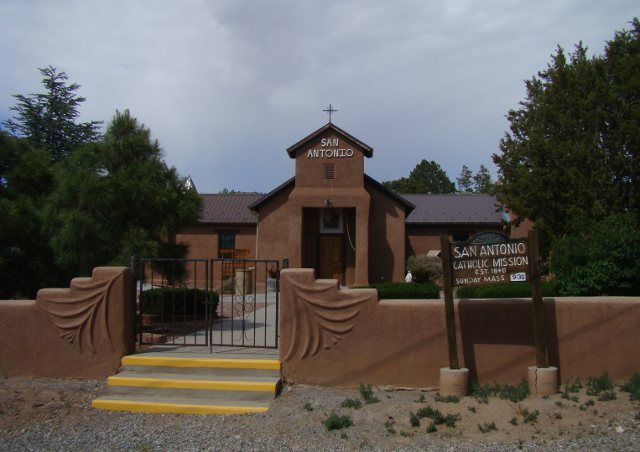 Church of the Incarnation in Rio Rancho, New Mexico. 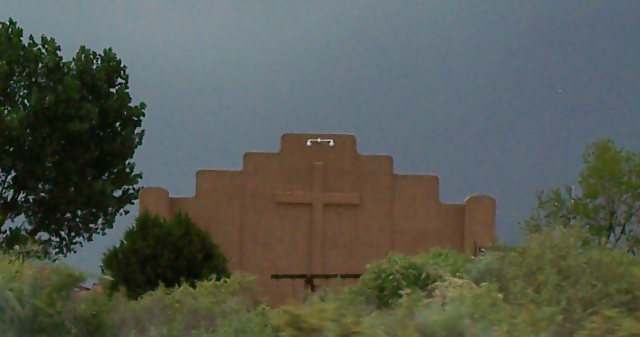 Covenant Christian Church in Rio Rancho, New Mexico. 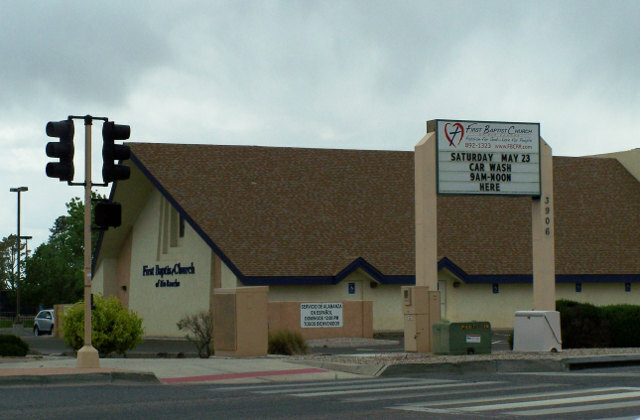 First Baptist Church in Rio Rancho, New Mexico.